Well, look no further than beloved children’s story Zog, which comes live to the stage at St David’s Hall for six shows from Friday 26 – Sunday 28 April! Best known for her popular rhyming stories for children – especially those illustrated by Axel Scheffler – Julia Donaldson is the multi award-winning author of some of the world’s best-loved children’s books including The Gruffalo and Zog. Many of Julia’s books have made the journey from page to stage, and now Zog joins them in a new adaptation from Freckle Productions – the team behind Stick Man, Tiddler and Other Terrific Tales and Tabby McTat. 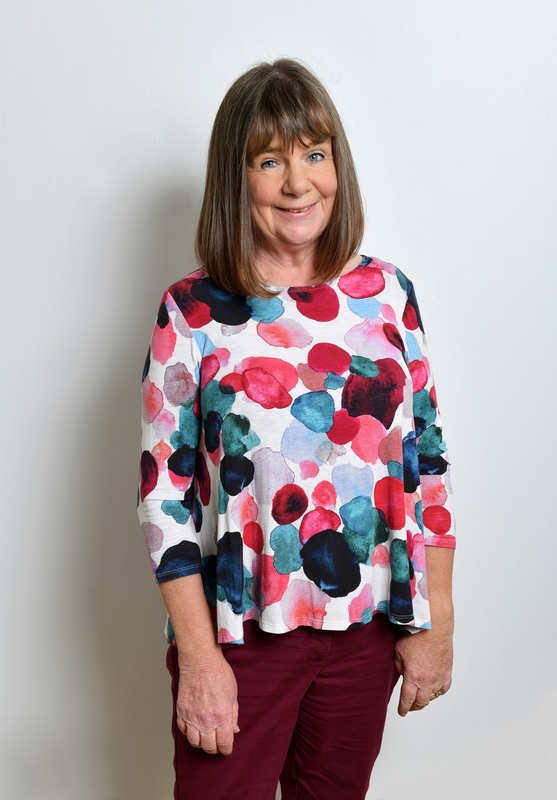 Julia Donaldson talks about her inspiration for Zog, and her pride in seeing her work adapted for the stage. My husband Malcolm – who is a doctor – also had some input here because when I was planning the story, I knew that Zog would keep meeting the princess, and originally I was going to have them play together and toast marshmallows. And Malcolm said “That’s a bit soppy, couldn’t it be something with a bit more oomph?” And then I came up with the doctor angle. The knight, Sir Gadabout is one of my favourite comic characters because he’s such an upper-class twit. I love the line he says, “I’ve come to rescue Princess Pearl, I hope I’m not too late” – when it’s actually been a whole year since she was captured! For Hynt tickets, please call Box Office on 029 2087 8444. Running Time: Approx. one hour. Age Suitability: All ages welcome.